A man has been stabbed during a fight at the Jamison Trash n Treasure market on Sunday morning (26 August). Police said they were called after reports of two men having an “altercation” at the market off Bowman Street, Macquarie around 8 am. During the fight, a man was stabbed and later attended hospital. 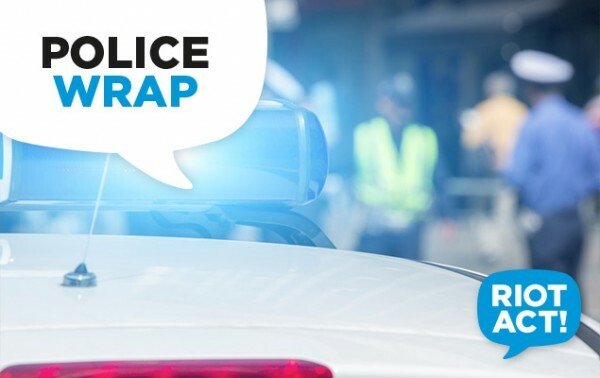 ACT Policing are investigating the circumstances surrounding the incident and are asking for witnesses to contact Crime Stoppers on 1800 333 000, or via the Crime Stoppers ACT website. Please quote reference 6301720. Information can be provided anonymously.